Manchester United’s unbeaten dream lives on, as they enter Champions League week. After their 3-0 thrashing of Fulham, courtesy of a brace from Paul Pogba and an absolute beauty from Anthony Martial, it has been 11 games since United last tasted defeat – a perfect record for Ole Gunnar Solskjaer. The charisma that he has injected into the team is quite telling as, despite making changes, the United side at Craven Cottage still functioned with a swagger. In fact, if the PSG encounter goes the Mancunian way, Solskjaer could have a massive chance at securing his managerial berth for good. An incident that occurred after the Fulham game will solidify this possibility further. 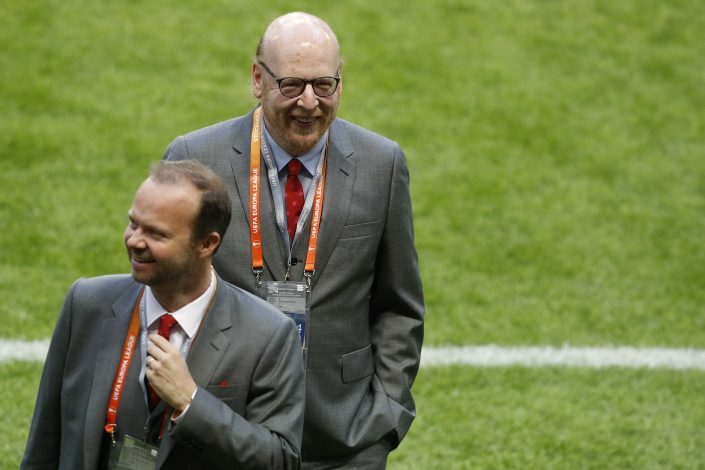 Manchester United’s American owner Avram Glazer was in attendance during the Fulham game, and personally congratulated the United team after their victory. The Norwegian’s assessment of the game was also a cheerful one, as he went on to add: “It’s a tough place to come to and we gave them the first ten minutes – we played into their hands. (They had) some counter attacks, some balls into the box a few times but after we scored the first goal we played fantastic….the last 80 mins! When you’re 2-0 up you can control a game differently. Will Solskjaer land the job on a permanent basis come summer?